We reuse our plastic bags ... the ones from Walmart & Kroger. 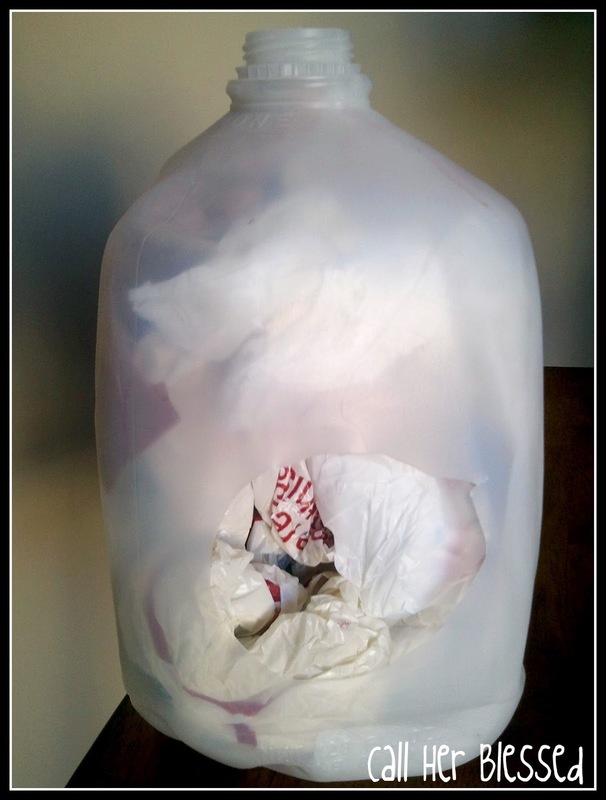 A simple storage solution is to reuse a plastic milk jug. After emptying it, wash & dry it out. Cut a hole in the front where it's slightly indented. Stuff it full of plastic bags. It holds way more than you'd think. Welcome to Call Her Blessed. Come on in & sit a spell. You'll find recipes for down-home Southern food, an occasional post about decorating, & pictures of my flea market finds. I've been know to brag about my family from time to time, but no more than any proud momma would. I am so grateful to God for His abundant love that I have to blog about Him sometimes too. 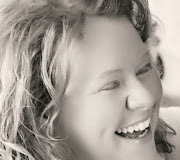 Hope you enjoy your visit & & leave here encouraged, one blog post at a time. Garrett's Day at the Statehouse! The perfect place to find handmade, affordable accessories! Trick to double your BUTTER! Do you see Christ in me?